We will be at the Plymouth Arts Center today at noon installing the Pepper exhibit! Drop by to see how easy it is to apply a Wall Pepper and maybe even put a few up yourself! Pepper Exhibit Opening This Week! We are excited to announce the opening of the Pepper Photography Exhibit this Tuesday, October 30th. The exhibit will showcase over 30 Wall Peppers of local photographers. Come and learn more about Wall Pepper and see the different ways these photographers- of all experiences and ages- have used it to display their photos. We also invite you to join us on Saturday, November 3rd from 1-4pm for the public reception. There will be live music, refreshments, interactive Wall Pepper displays, as well as the chance to order prints of the photos in the exhibit! Last day to enter the Photo Exhibit!! This is the last day to enter the Pepper Photo Exhibit!!! The exhibit will run from October 30 to November 11th with a public reception on November 3rd at the Plymouth Arts Center. 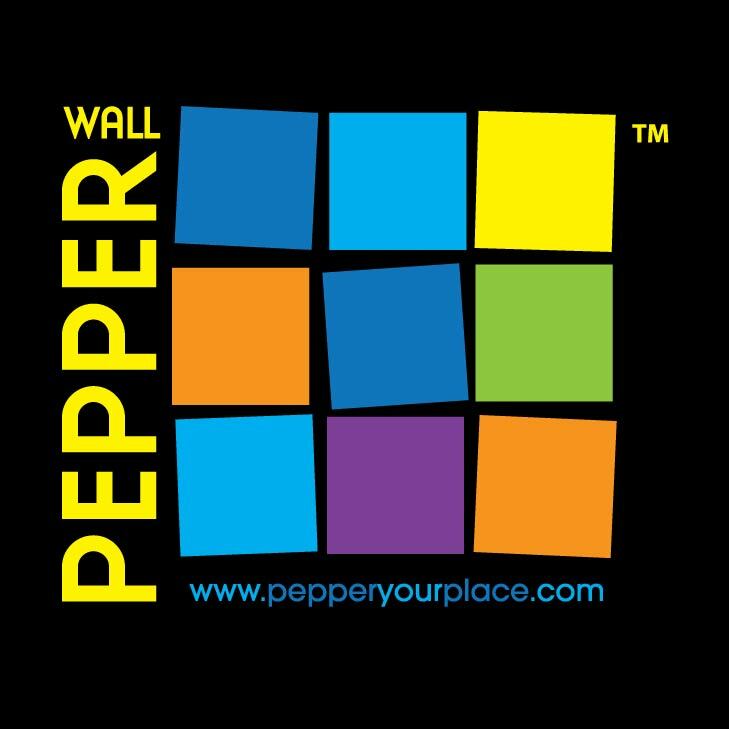 To enter, create your Wall Pepper at http://www.pepperyourplace.com and choose “PAC Exhibit Entry”as the Pepper Partner at the time of checkout. What happens when you choose “PAC Exhibit Entry”? Your Wall Pepper will be on display at the Plymouth Art Center from Oct 30-Nov 11. Along with your Wall Pepper, we will also put your “Photographer Bio” and “Photo Description” on display. If you are unable to participate in the exhibit, we invite you to still join us for the exhibit reception on November 3rd from 1-4 pm to see the work of local photographers and learn about Wall Pepper. There will be refreshments, live music, and some interactive Wall Pepper photo displays. Only 2 more days to get your photos in the exhibit! Only 2 more days to put your photos in the Pepper Photo Exhibit happening at the Plymouth Art Center. The exhibit will run from October 30 to November 11th with a public reception on November 3rd. Last night I missed my bus, which runs once every hour, coming back from work. Needless to say, I had some time to burn, so I decided to Pepper some of Prague’s public transportation. Reminder! 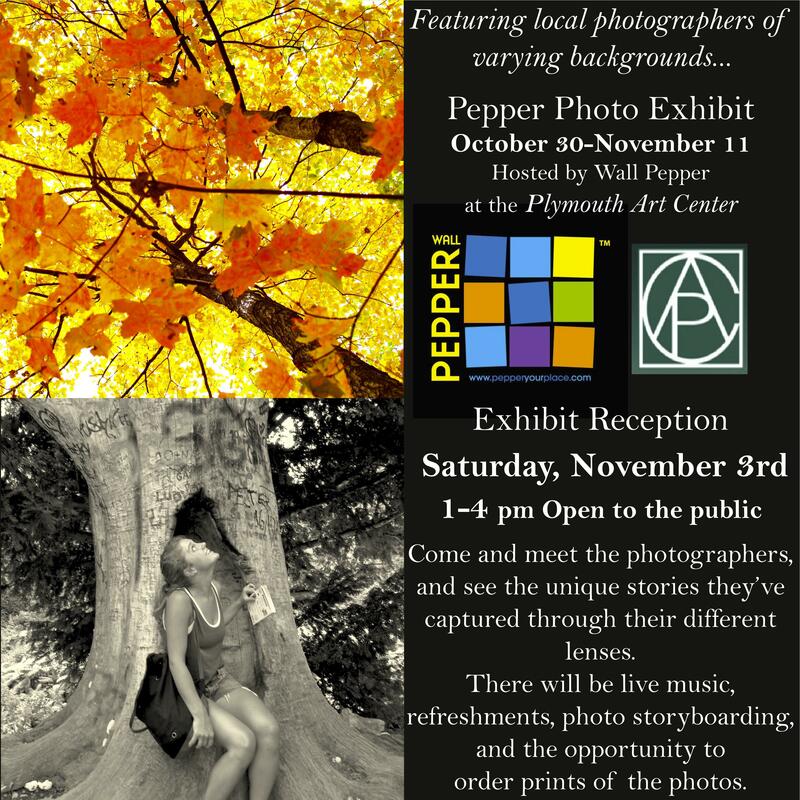 There are still a few days left to enter the Pepper Photo Exhibit at the Plymouth Art Center! More information here: Still accepting entries! The family I’m staying with goes into the city very early for work. Yesterday morning I went along with them and had coffee at one of my favorite cafes, Cafe Slavia. Yesterday morning I “Peppered” Prague. What will you Pepper?